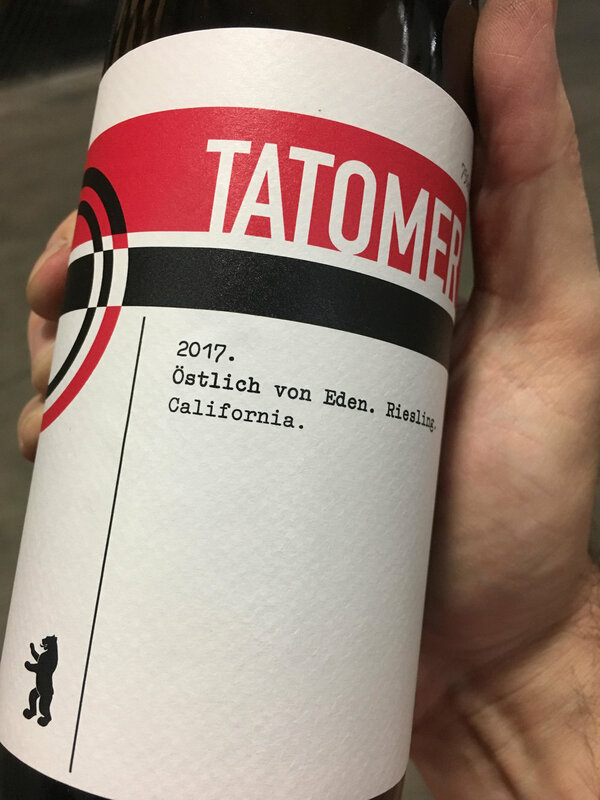 TASTING NOTES: 2017 for Dutraive is a vintage that hints at the ripeness of ’15 but finds a level of finesse and vibrancy that is uncommon for this octane. 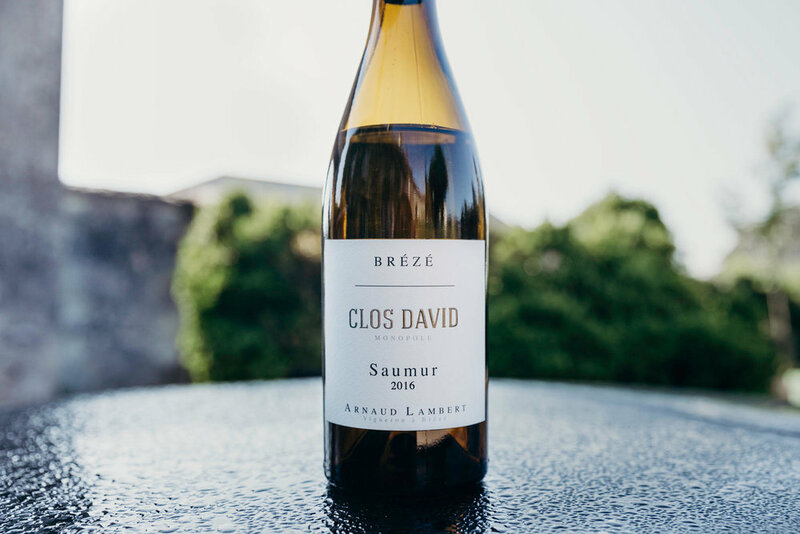 TASTING NOTES: The best Clos David to date; a laser beam in liquid form w/a healthy dose of citrus, white flowers, and briny stones. TASTING NOTES: A more Chenin Blanc-like expression, mature color/aromas and crunchy freshness in the mouth. Lip-smacking saltiness and beautiful balance. 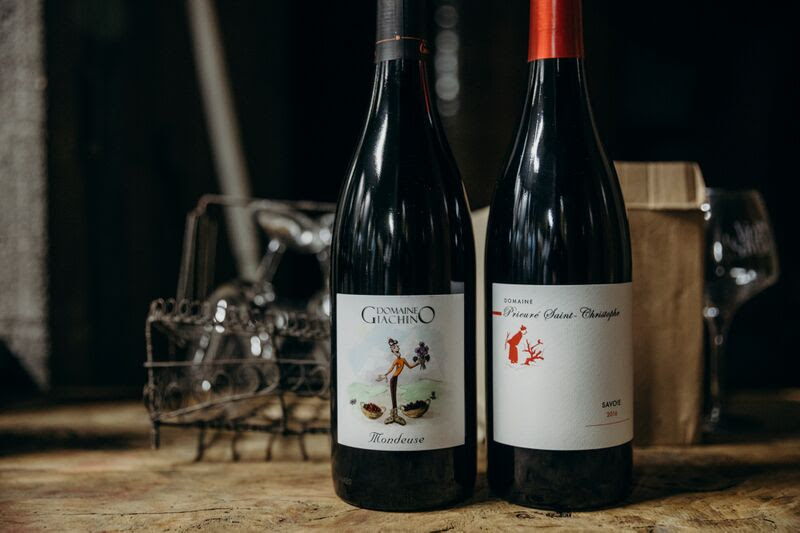 TASTING NOTES: Savory pepper and fine herbs are coiled underneath dark fruit. Tasted and assembled from large foudres in April 2018. Patience rewarded! 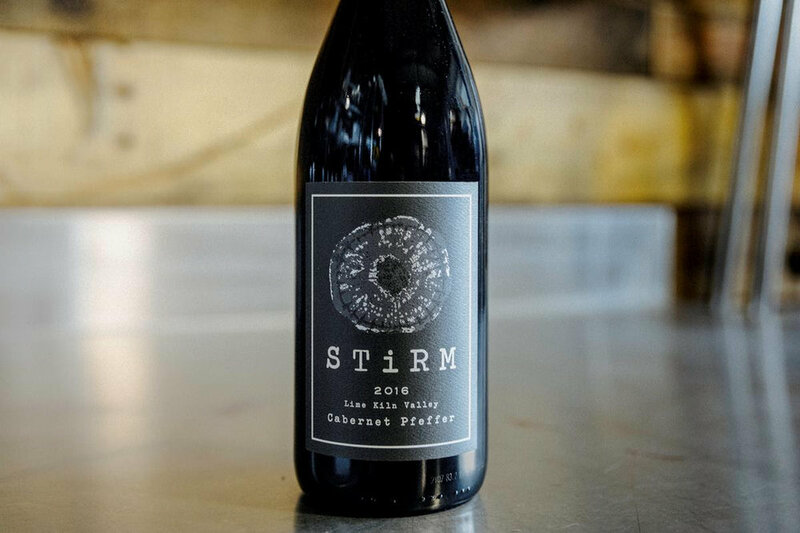 TASTING NOTES: Red-fruit dominated and medium bodied with great depth and mid-palate from the old vines. Light florals and subtle spice underneath. SEASONAL PAIRING: Grilled fish or poultry. TASTING NOTES: Dry, crisp and mineral. 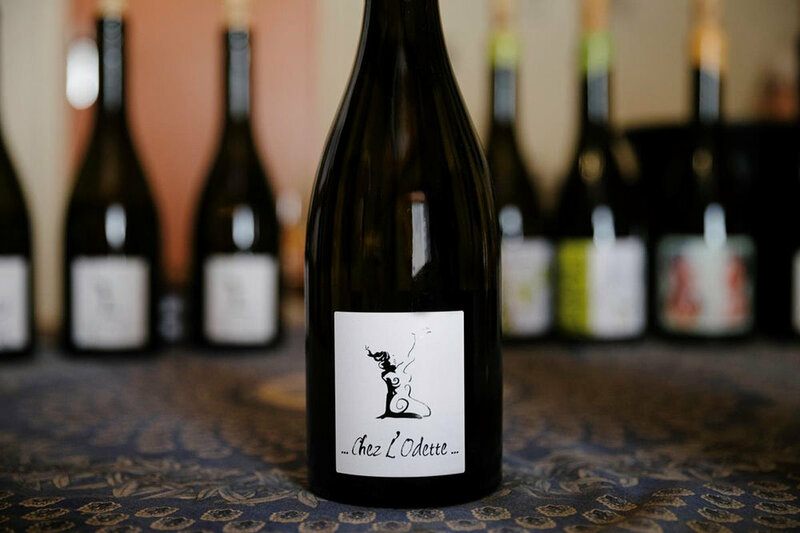 Florals, white pepper and salty herb notes define the nose and palate. Clean, crunchy, with ample weight. SEASONAL PAIRING: Thai, ramen, sushi/sashimi.